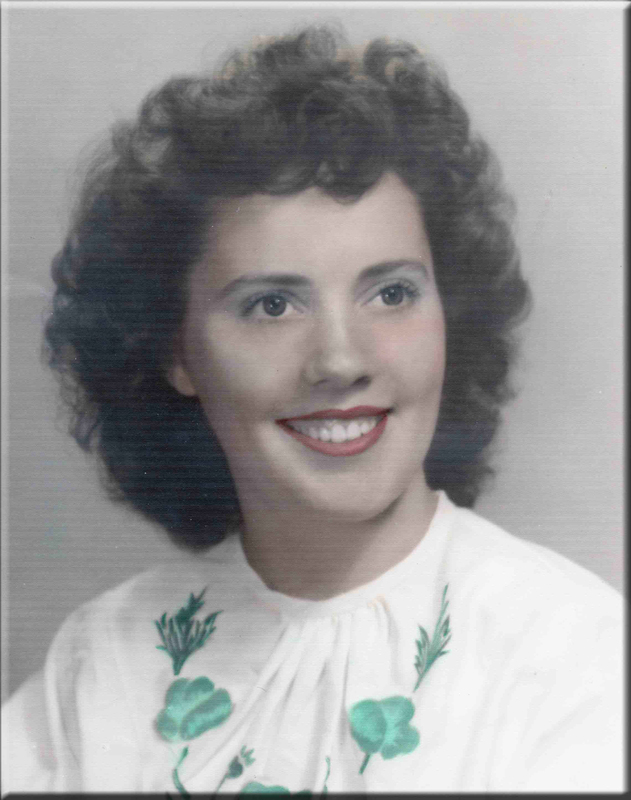 Tana Seegmiller Sullivan, 89, passed away at home March 21, 2017. Simply put, she died from complications of a good long life (old age). She was born Jan. 9, 1928, in St. George, Utah, and was the fourth of nine children born to Paul and Edith Seegmiller. She married her high school sweetheart, Merlin Sullivan, on March 4, 1948, in the St. George LDS Temple. Tana was born and raised in St. George, Utah. After her marriage, she moved to Leeds and raised four children, while living on a farm. One of her children, Jeff, passed away at the age of four. For many, many years, Tana ran the Leeds Post office, sold eggs from flocks of chickens, harvested and canned peaches, played hostess to deer hunters, and did all she could to support her family and husband for more than 50 years. When Merlin got into the charter bus business, Tana served as hostess for many of the trips, during which time, she was able to visit nearly every state. Tana was a member of The Church of Jesus Christ of Latter-day Saints and served faithfully in many callings throughout her life. Tana is survived by her sons, Clayton (Joan) Sullivan, Kelly (Marlene) Sullivan, and Shane (Rachelle) Sullivan, as well as one brother, five sisters, 16 grandchildren, 34 great-grandchildren and three great-great-grandchildren. She is preceded in death by husband Merlin, son Jeff, grandson Chaz, parents Paul and Edith, brother Paul, and sister Fayone. She was an angel who will be greatly missed. Friends and family are invited to say their “see ya later’s” at the Leeds LDS chapel on April 1, during a viewing from 9-10:30 a.m. The funeral service will be held at 11 a.m.
Interment will follow immediately after at the Leeds Cemetery. Arrangements are made under the direction of Spilsbury Mortuary, 435-673-2454. Friends and family are invited to sign her guestbook at www.spilsburymortuary.com.